"Two fast, darkly comic plays that will not disappoint fans of modern political dramas such as House of Cards." From humble beginnings to right hand man of the King, Wolf Hall is the story of Thomas Cromwell. History has not been very kind to him; his cunning and fixing has cast him as a Machiavellian character, pulling the strings of the Tudor administration. But Hilary Mantel's Man Booker prize winning novel presents a lightly fictionalised account of the man himself, the star of a trilogy, the second of which, Bringing Up The Bodies, plays alongside Wolf Hall, in a powerful rep. After having seen sold out performances in Stratford on Avon, this long awaited West End transfer has been primped and streamlined, on course to being one of 2014's most enigmatic successes. 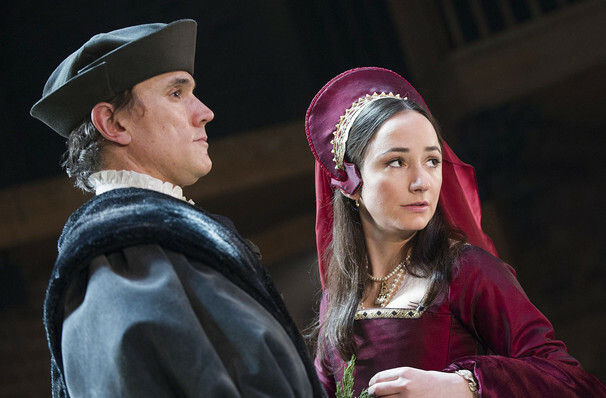 Whist navigating life in the Tudor court, Thomas Cromwell is an all-rounder. A lawyer, a tender family man and master politician, his unique talent for plotting sees his rise to the right hand man of Cardinal Wolsey. Surviving the other man's fall from favour is just the beginning for his personal agenda, which will take him into the very lap of power as advisor to Henry VIII, and change the course of British history forever. Played to perfection by the chilling but charming Ben Miles, this twisting and darkly comic show is a heady rumination on ambition, revenge and power and absolutely not to be missed! 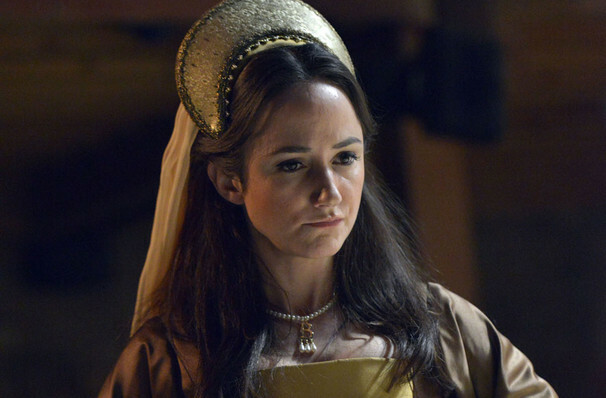 Seen Wolf Hall? Loved it? Hated it? Sound good to you? 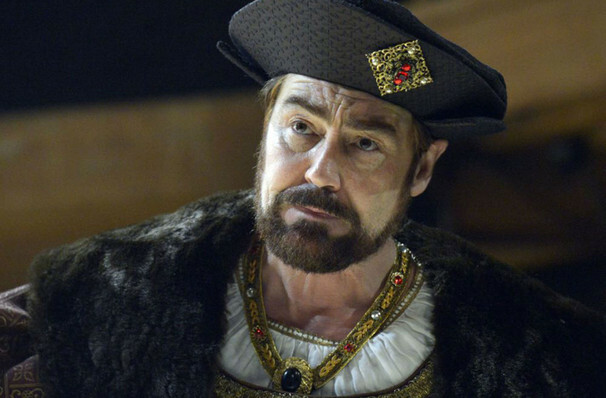 Share this page on social media and let your friends know about Wolf Hall at Aldwych Theatre. 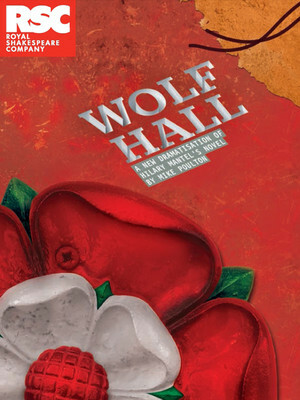 Please note: The term Aldwych Theatre and/or Wolf Hall as well as all associated graphics, logos, and/or other trademarks, tradenames or copyrights are the property of the Aldwych Theatre and/or Wolf Hall and are used herein for factual descriptive purposes only. We are in no way associated with or authorized by the Aldwych Theatre and/or Wolf Hall and neither that entity nor any of its affiliates have licensed or endorsed us to sell tickets, goods and or services in conjunction with their events.